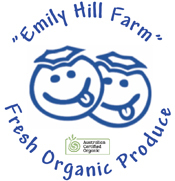 Emily Hill Farm is a certified with Australian Certified Organics (3147A). Certified products include fresh and frozen blueberries, lemons, limes and other home grown fruit and vegetables. WE ARE ‘BERRY’ SAD that our season is over so soon.!! 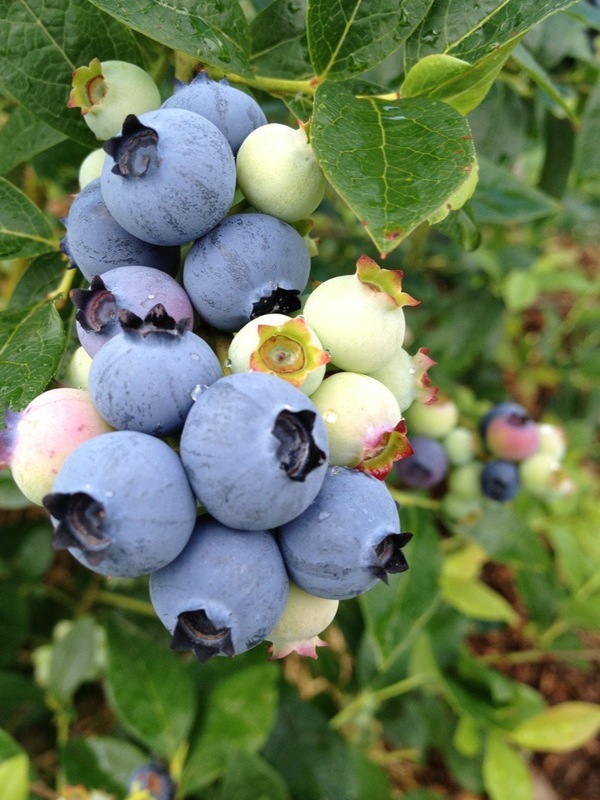 We have blueberry plants available for purchase along with fresh garlic and citrus. Blueberries are our main crop. The season normally starts mid December and continues into February. Information will be available on this website regarding opening days and times. Freshly picked fruit is available throughout the season at the FarmGate Shop. Pick your own is available to registered customers and locals only. Blueberry plants are also available. Limes, lemons, Red Currants, and rhubarb and garlic. Jams, Marmalades, Jellies,and Cordial ,all organic, are made with fruits from the farm. These are available at the farm .They are extremely good. 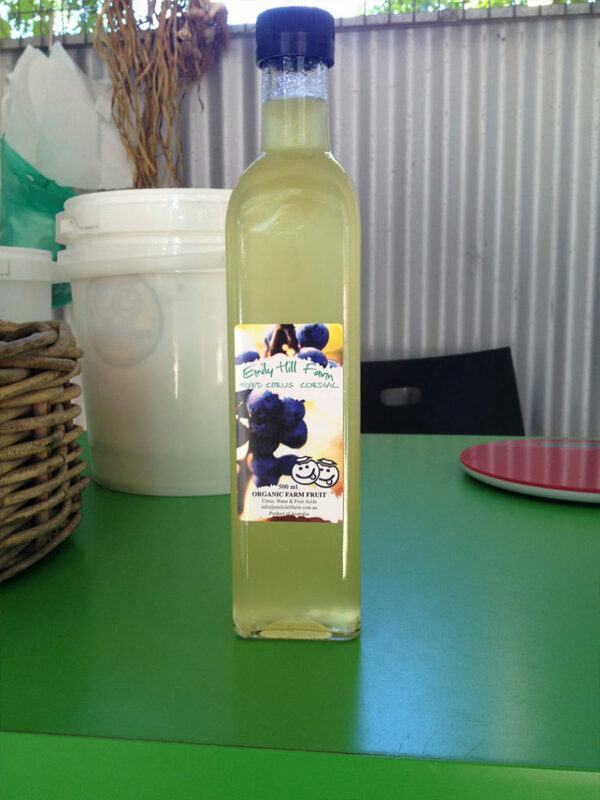 The FarmGate shop is open 6 days a week during the blueberry season. 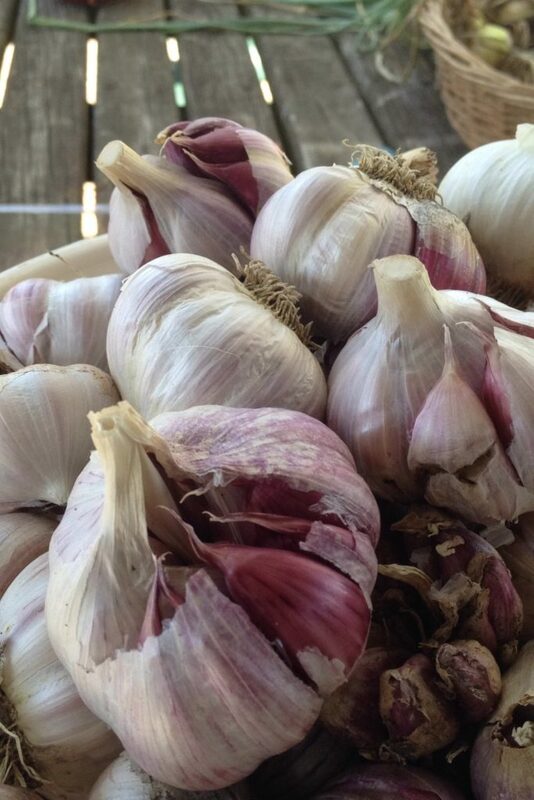 It stocks only organic produce either grown on the property or sourced from other local organic producers. The main product being freshly picked blueberries available in 125 gram, 500 gram and 1kg containers. 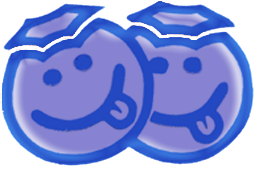 Other products depend on seasonly availability and quality. Out of blueberry season produce is still available at the main farm shed.